Michigan, been havin it there for over 50 years. Harriet Hayner and her friends held the First Annual Michigan Little Celebration in her hayfield in 1960. Smitty...sorry, I don't really have info on the RLB theft. I only remember Sherri telling me about it and showing me the scar on his forehead. IMO this was one of the absolute best horses our industry has every produced. I just loved him! 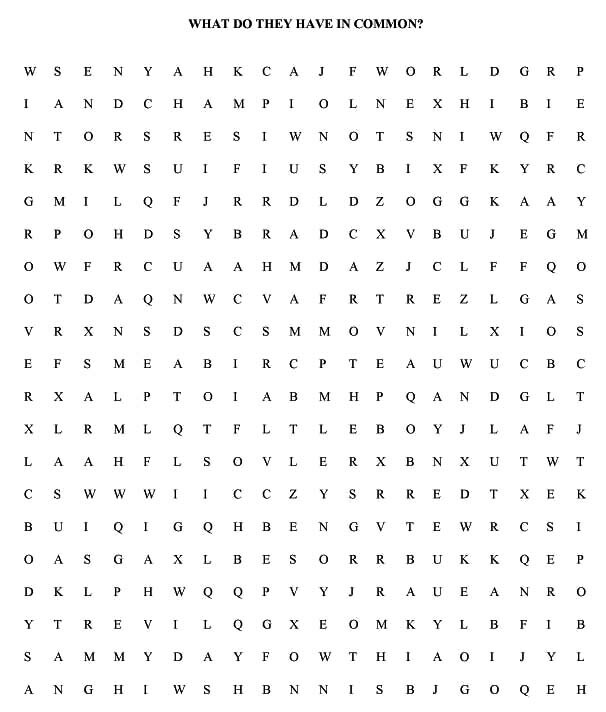 Where was Toppertown Stables and who trained there? Canton, Ga. Bud Dunn, Wink Groover and Ralph Hensley all trained there at various times. 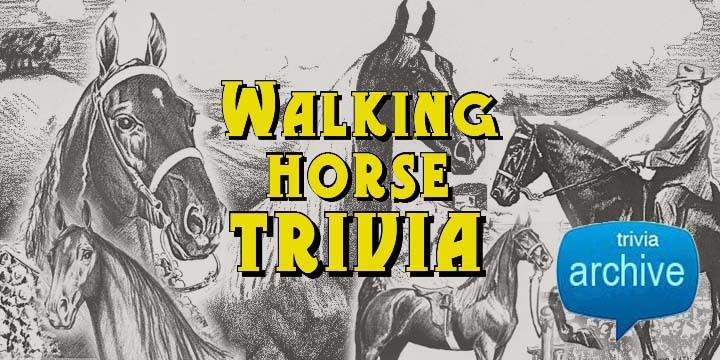 Name a BUCKSKIN TWH shown by Boyd Hudgins. 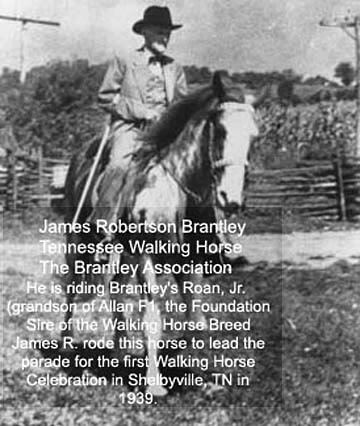 What horse & rider led the parade at the 1st Tennessee Walking Horse Celebration in 1939? Who trained for the Livingstons at their Dixie Plantation in Quitman, Georgia? In the 1980's, a colt was purchased at the Celebration by a large group of members of the "Bloomer Ball Club". Coverage of this sale appeared in the Walking Horse Report, along with a photo of the group with the horse. What was the name of this "sub-group" ???? 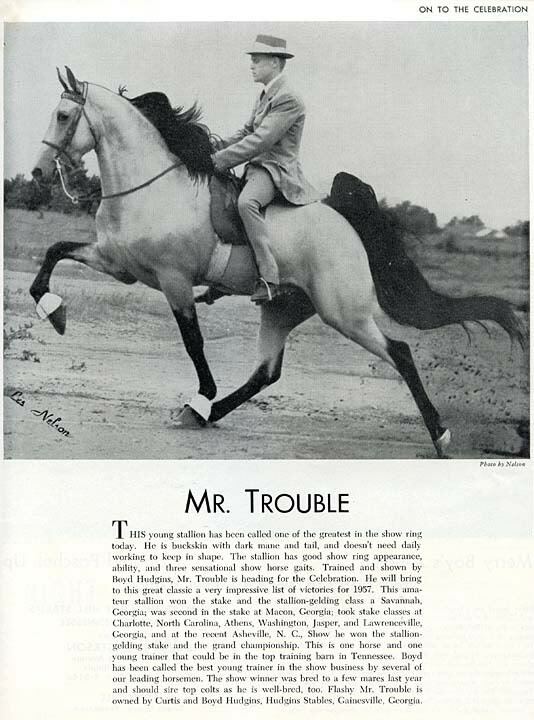 What a great article from 1963 - brings back lots of fun memories - I rode many miles in the gallery with Mr George Evans and the Pointer that was mentioned - Resthaven's Spunky Bill - my daddy used to handle him for Ms Geraldine sometimes and there is a picture of him hanging on my wall right now. Where was the horse show photographer PAULETTE from? What was the photographer's first name? Was the photographer a boy or a girl? 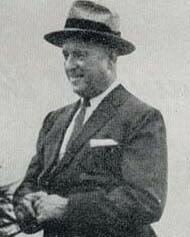 Mr. Paulette was from KY. I can't recall his first name. Shirley Paulette is CORRECT !! !..........from LOUISVILLE, Kentucky.